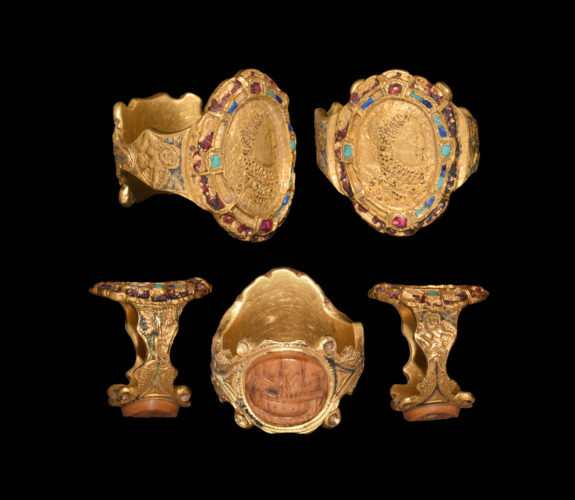 Post Medieval Elizabeth I Portrait Armada Victory Presentation Gold Ring. 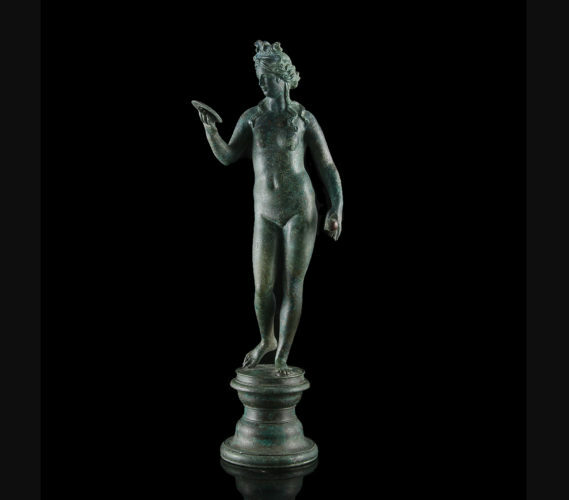 Magnificent Apulian Pelike with Distinguished Provenance (from 1796), previously owned by Sir William Hamilton. 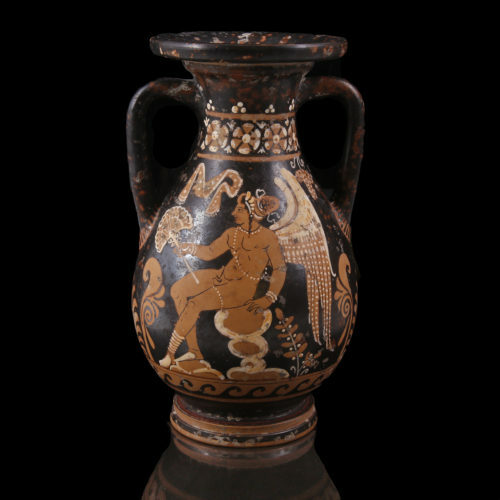 Circa 340 - 300 BC. 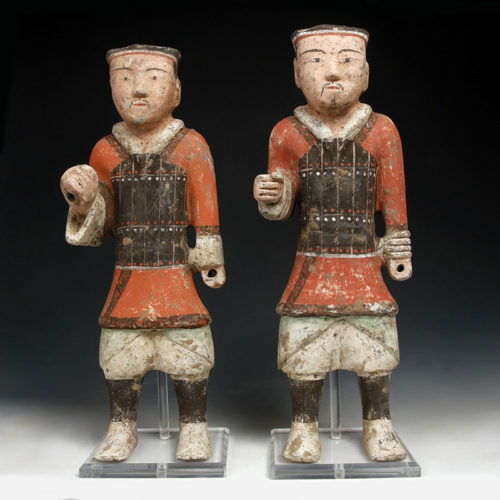 Tall Han Dynasty Pottery Warriors in Armour. Western Han Dynasty: Circa 2nd-1st century BC. London’s leading purveyor of antiquities, ancient art and coins. Ancient & Oriental are specialists in Ancient & Medieval art and antiquities.